British Judo are delighted to announce that online entry is now open for the upcoming 2018 British Championships. Entry via the online system takes only a couple of minutes to complete and will ensure that your entry is processed correctly and the payment is processed immediately via our secure system. You will receive an entry confirmation email. This entry confirmation email is simply confirming that your entry process is complete, it is NOT confirming that the system has checked your licence is in date or that you meet the minimum grade requirement – this is still your responsibility. 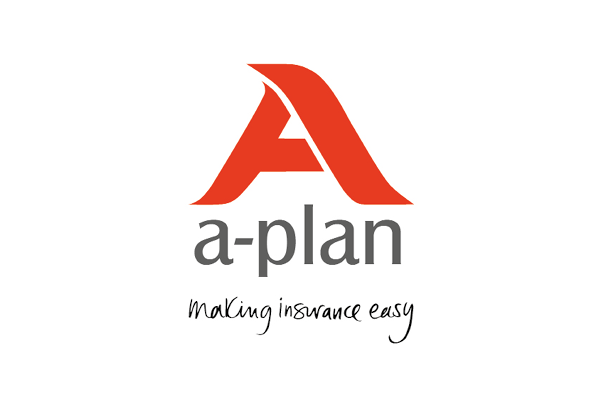 Entry using the online system takes only a couple of minutes to complete and will ensure that your entry is processed correctly and the payment is processed immediately via our secure system. You will receive an entry confirmation email. 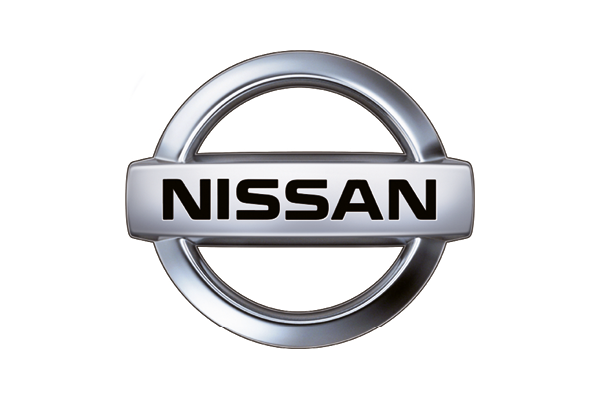 Competitors must hold current BJA or affiliate membership. 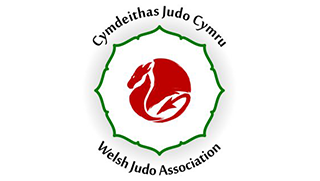 All competitors MUST bring their VALID judo membership card (or Licence Slip) to registration and also their record book showing they meet the minimum grade. All payments must be made by Credit or Debit Card via the online system when entering. Your entry will not be accepted without payment being made. Judogi measurements as per 2013 IJF rules. 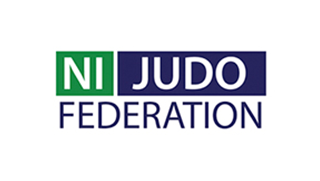 It is however recommended that players wear judogi that meet the 2017 IJF rules to help prepare them for future requirements and international competition. 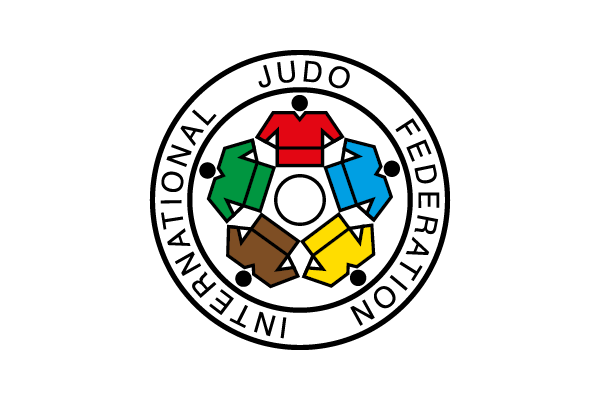 Click here for 2017 IJF Judogi rule Document. 2017 IJF Measurements, Red label judogi or the requirement to wear judogi of specific suppliers will not be rules at this competition. Coaches in the official mat side position can only advise the athlete during the mate-hajime period and NOT while the contest is in progress. Should any mat side coach not adhere to this guideline they will firstly be reminded of this rule by the referee and on receiving the second reminder in the same contest will need to remove themselves to the general public area for the rest of the event on that day. Other personnel who insist on shouting coaching points will also need to remove themselves to the general public seating area. The wearing of white & blue judogi is COMPULSORY for this event. The competitor called for a contest first must wear a white suit. The competitor called for a contest second must wear a blue suit. All competitors must wear a belt of which is appropriate to their grade. Only judogi back patches of GBR, SCO, NIR, WAL, and ENG are allowed to be worn. Back patches that state a different country must be removed before competition. You will not be allowed to compete with a back patch showing a federation outside of Great Britain. Back patches are not obligatory. 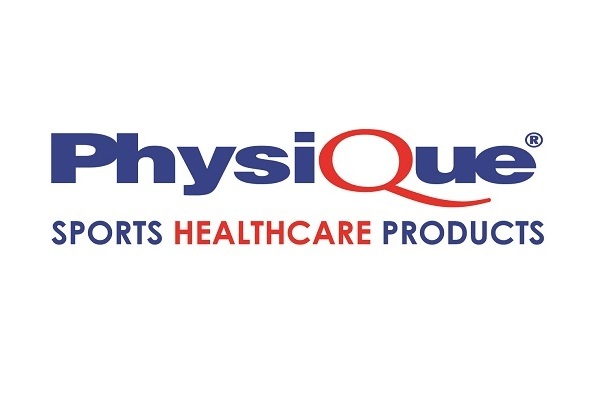 Knockout with Compound Repechage for categories with eight or more competitors. Categories with fewer than eight competitors will be fought in pools or pools to knockout. This tournament is points scoring for promotion purposes. For the Pre-Cadets, there is no seeding. For the Cadets, the top eight players will be seeded using the Cadet Ippon League tables. Please note times are subject to change. 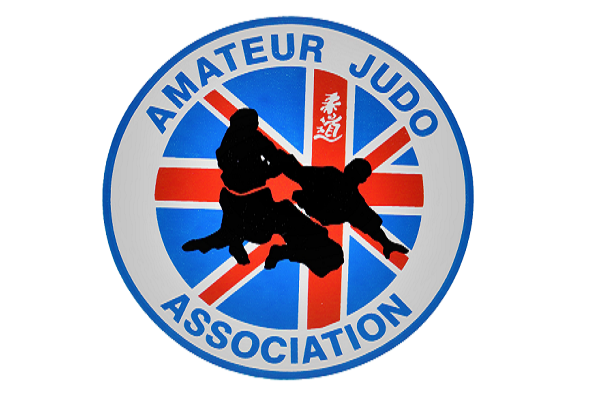 All competitors MUST bring their VALID judo licence (BJA or affiliate) to registration and their record book showing they meet the minimum grade. Players must satisfy the minimum weight limit for their category, i.e. for -73kg players must weigh a minimum of 66.6kg. Players are able to change weight category, to a higher or lower category, at registration. Please note: Weight category changes must take place prior to the player stepping on the official weigh-in scales. Players must weigh-in wearing competition acceptable judogi trousers (and a t-shirt for female players) and will receive the appropriate weight allowance. Players are NOT permitted to change in the designated official weigh-in area. Please use the changing rooms. By entering the event, all participants and parents or guardians of participants are consenting to photography/filming which may be taken by the BJA or an official BJA contractor at the event. You also accept that these photographs or video may be used in future BJA publications or published by the contractors. 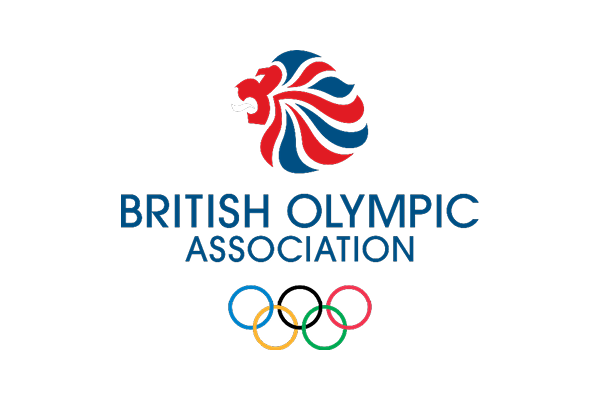 If you wish to opt-out of the above please contact events@britishjudo.org.uk or contact a member of BJA staff at the event. Coaching Registration must be done before 31st October 2018. To gain mat side access with their player at a BJA centrally administered National Event (Only one coach per player will be permitted at any one time). Coaches must be nominated by players during the entry process. Completing the registration does not automatically entitle you entry to the event. Entry is subject to membership checks. The BJA holds the right to assess all registrants and withdraw their coaching access to the event. 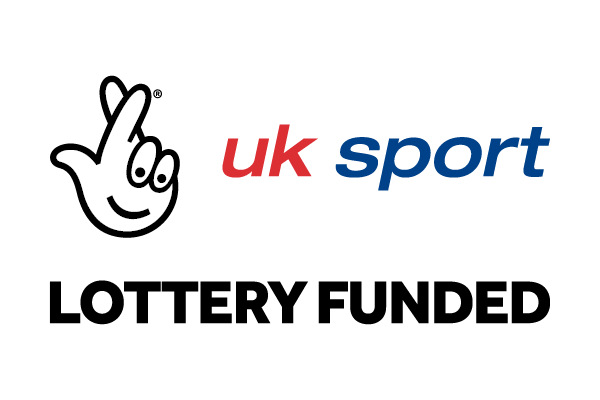 All players must currently hold a valid British Passport and be eligible to represent Great Britain internationally. 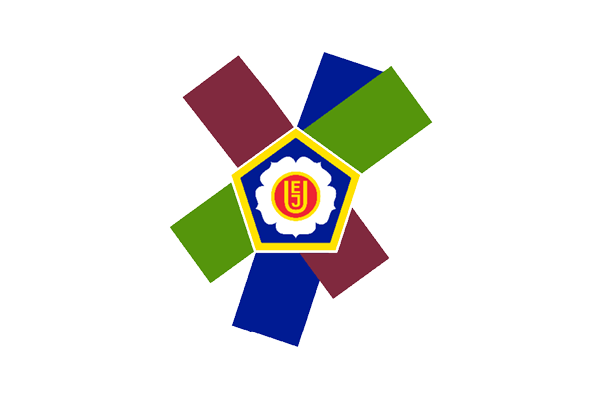 Players already registered on the IJF Judobase system must be registered under GBR. If a player has a British Passport but are registered on the IJF Judobase for another nation, then entry is not allowed for this competition. 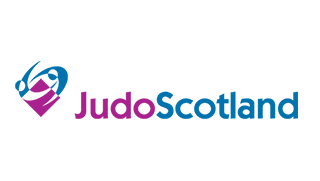 The British Judo Events Team and Performance Team reserve the right to request eligibility documentation during the entry process, if we have not seen it previously. If requested eligibility documentation is not provided, then a players’ entry will be withdrawn. Competitors must hold current BJA or affiliate membership. 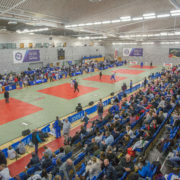 All competitors MUST bring their VALID judo membership (Licence Slip) to registration and also their record book showing they meet the minimum grade. Players born in the years 1999, 2000, 2001, 2002, 2003 and 2004. 2017 IJF Red label judogi rules or the requirement to wear judogi of specific suppliers will not be rules at this competition. IJF random weigh-in process will be in operation at this event. A group of randomly selected players will be requested for a random weigh-in before their first contest. The selected players will be advised of their selection for random weigh-in 1 hour (8:30am) before the start of competition. The selected player than has 45mins to attend the random weigh-in, and must complete by 9:15am. The first contests are at 9.30am. The weight of the athlete cannot be more than 5% higher (without judogi) than the official maximum weight limit of the category. (i.e. a 100kg competitor can weigh a maximum of 105kg without judogi – see tables below). If any player is over this weight allowance they will not be allowed to compete. The British Championships will be strictly adhering to the mat side coaching rule in all categories. 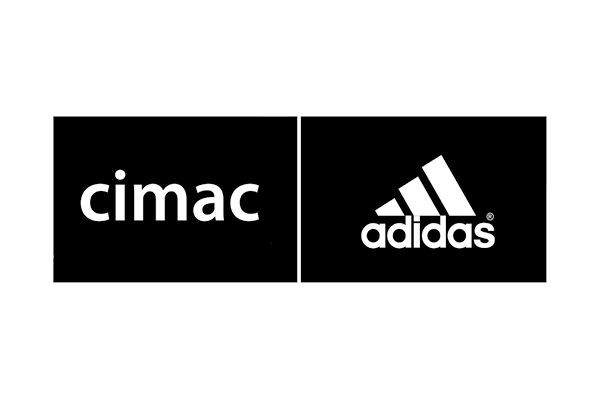 In the following way: Coaches in the official mat side position can only advise the athlete during the mate-hajime period and NOT while the contest is in progress. Should any mat side coach not adhere to this guideline they will firstly be reminded of this rule by the referee and on receiving the second reminder in the same contest will need to remove themselves to the general public area for the rest of the event on that day. Other personnel who insist on shouting coaching points will also need to remove themselves to the general public seating area. The competitor called for a contest first must wear a white suit. The competitor called for a contest second must wear a blue suit. All competitors must wear a belt which is appropriate to their grade. The intended method of elimination for this event will be pools throughout (pools to pools). The first two players in each pool will qualify for the next round of pools. If the entry level is too high, the method of elimination will then revert to knockout with compound repechage. Contest times will be Four minutes for Men and Women. Please note: Test scales will be available at registration (where the organisers must be notified of any weight category changes). No changes of weight category will be permitted after the player has weighed in on the official scales. Players who do not make their weight category will be automatically eliminated from the competition and entry fees will not be refunded. The top eight players will be seeded using the Junior British Ranking Lists. Medals will be presented after all final pool contests have been completed. This Tournament qualifies for points scoring for promotion purposes. All competitors MUST bring their VALID judo licence (BJA or affiliate) to registration and also their record book showing they meet the minimum grade. Players must weigh-in wearing underwear and will receive a 0.1kgs weight allowance. Players must satisfy the minimum weight limit for their category, ie for -73kg players must weigh over 66.1kg. Please note: Gold and Silver medallists from the 2018 Junior British Championships held on Saturday 8th December 2018 will be invited to enter the 2018 Senior British Championships on Sunday 9th December 2018. All juniors that weigh-in and competed in the 2018 Junior British Championships must register and weigh-in for the Senior event during the allocated times on Saturday evening but they will not be required to make their weight category limit. Final year Junior Players (1998) in the Top 4 of the current GB Junior Ranking List. Wild Cards assigned where appropriate, by BJA Performance Directorate/Performance Management Group (PMG). Gold and Silver medallists from the Junior British Championships held on Saturday 8th December 2018 will also be invited to enter the 2018 Senior British Championships. 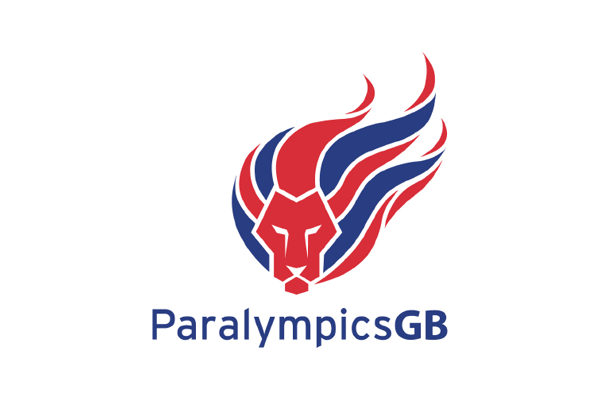 VI Athletes on the Paralympic Programme will be granted a Wild Card assigned where appropriate, by the BJA Performance Directorate/Performance Management Group (PMG). There will be two phases of entry. Phase 1) The first phase will be for players who are guaranteed a place in the event based on their current points and position in the ranking list week beginning 29th October 2018. These players must enter or decline their invite by Friday 16th November 2018. Any player not entered by this date will be assumed to not be entering the competition and a replacement judoka for your place will be invited. An invitation email to enter will be sent to all phase 1 qualified and invited wildcards players on Thursday 2nd November 2018. If you believe you should be invited but have not heard from British Judo by Monday 6th November 2018, please call us on 0121 728 6920. If you have not entered by this point it will be assumed that you are not competing. Phase 2) The second phase of entry will begin on Monday 19th November 2018, this phase will invite the reserve and replacement players who were outside of the original 16 positions on the ranking list but who will be invited due to top 16 players not accepting their place. These players must enter by Friday 30th November 2018. An invitation email to enter will be sent to all phase 2 invited players on Monday 19th November 2018. If you believe you should be invited in phase 2 but have not heard from British Judo by Tuesday 20th November 2018, please call us on 0121 728 6920. All entries must be received by this date. All players must currently hold a valid British Passport and be eligible to represent Great Britain internationally. 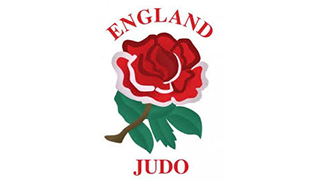 Players already registered on the IJF Judobase system must be registered under GBR. If a player has a British Passport but are registered on the IJF Judobase for another nation, then entry is not allowed for this competition. 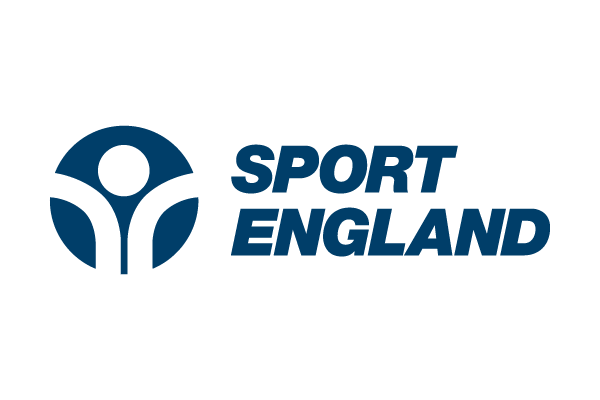 The British Judo Events Team and Performance Team reserve the right to request eligibility documentation during the entry process, if we have not seen it previously. If requested eligibility documentation is not provided then a players entry will be withdrawn and that place offered to the next eligible player on the ranking list. If you are uncertain of your eligibility please contact events@britishjudo.org.uk. If you wish to apply for a wildcard to the 2018 Senior British Championships, please email stefan.newbury@britishjudo.org.uk and include your name, weight category and reason for the wildcard request. Deadline for requesting a wildcard – Monday 26th November 2018. IJF random weigh-in process will be in operation at this event. A group of randomly selected players will be requested for a random weigh-in before their first contest. The selected players will be advised of their selection for random weigh-in 1 hour (8:30am) before the start of competition. The selected player than has 45mins to attend the random weigh-in, and must complete by 9:15am. The first contests are at 9.30am. The weight of the athlete cannot be more than 5% higher (without judogi) than the official maximum weight limit of the category. (i.e. 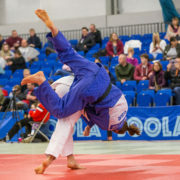 a 100kg competitor can weigh a maximum of 105kg without judogi). If any player is over this weight allowance they will not be allowed to compete. 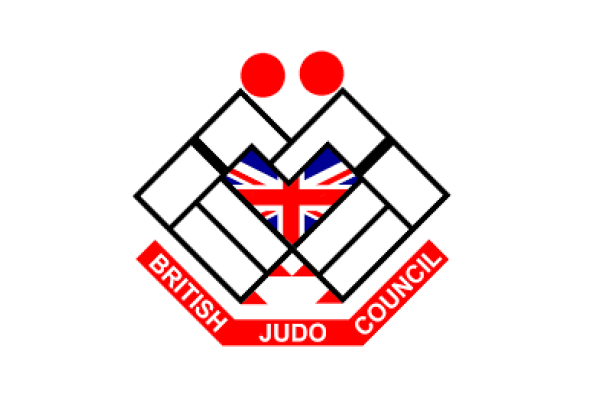 The British Championships will be strictly adhering to the mat side coaching rule in all categories In the following way: Coaches in the official mat side position can only advise the athlete during the mate-hajime period and NOT while the contest is in progress. Should any mat side coach not adhere to this guideline they will firstly be reminded of this rule by the referee and on receiving the second reminder in the same contest will need to remove themselves to the general public area for the rest of the event on that day. Other personnel who insist on shouting coaching points will also need to remove themselves to the general public seating area. The method of elimination for this event will be pools throughout (pools to pools). The first two players in each pool will qualify for the next round of pools. Depending on entry numbers this format may be amended. Contest times will be 4 minutes for Men and Women. The top eight players will be seeded using the Senior British Ranking Lists. All competitors MUST bring their VALID judo licence (Team Card/Licence Slip) to registration and also their record book so their grade can be verified. Players must enter and weigh-in in the category they have qualified their spot. Players must also satisfy the minimum weight limit for their category, ie for -73kg must weigh over 66.0kg. Please note: All juniors that weigh-in and competed in the 2018 Junior British Championships on Saturday 8th December 2018 must register and weigh-in for the Senior event during their allocated time (above) but they will not be required to make their weight category limit. Coaching Registration must be done before the 31st October 2018. To coach mat side you must complete the Coach Registration Form. Completing this form does not guarantee you entry to the event.